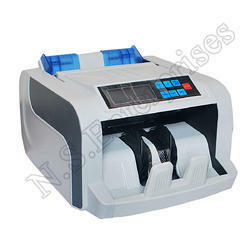 We are engaged in manufacturing, exporting and supplying of Note Counting Machine to our valuable clients. 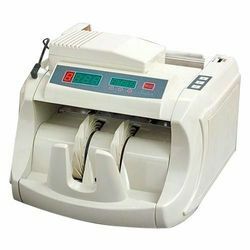 Loose Note Counting Machines provided by us is to place and comfortable to use. It helps in counting loose note that saves precious time and easily affordable due to reasonable prices. - Counting speed higher than 1000 notes per minute. We trade and supply a qualitative range of Loose Note Counting Machines, which are utilized to count the currency accurately. Our machines are technically designed and indicate the maximum and minimum average weight of the currency that can be counted.